The Bostwick-Braun buying team will be holding their Buying Day on Wednesday, December 6th, 2017 to see NEW PRODUCTS & NEW VENDORS. Your 20-minute, one-on-one meetings will take place at their corporate headquarters in Toledo, Ohio. 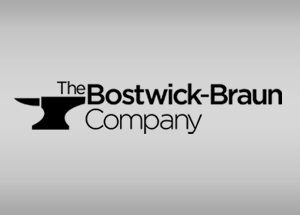 BOSTWICK-BRAUN IS ONE OF THE OLDEST AND LARGEST WHOLESALE HARDWARE DISTRIBUTORS IN THE MIDWEST, supplying both retail and commercial/industrial customers throughout a 22-state region. Our cancellation deadline for this event will be November 6th, 2017. No refunds are possible after November 6th, 2017.